Did you know that LinkedIn has proven to be 277% more effective at generating leads for your business than Facebook or Twitter? With more than 200 million users, LinkedIn is the most popular social network. If you’re looking for ways to attract new clients faster and easier you need to learn how to maximize LinkedIn marketing for your business. I have built my solo coaching practice on LinkedIn. What I love about LinkedIn marketing is that it’s free to use — can’t get better than that! And, it does not require a huge amount of my time. In fact, LinkedIn alone has generated 6 figures in new business for me in as little as 30 minutes a day. The thing I hear most often from solopreneurs is that while they have a profile on LinkedIn and accept connection requests, they have not been attracting new clients from their LinkedIn marketing. Okay, that’s like saying you ordered the treadmill and got it set up, but you’re still not losing any weight. If that’s you my friend, I’d like to point out — you need to actually walk or run on that treadmill regularly to start seeing results. Well, if you’re not on LinkedIn regularly, it’s most likely because you don’t know what you should be doing on LinkedIn to attract new clients. Here are 4 key actions you can take right away to get started. 1) LinkedIn Tip #1: Claim your vanity URL. When you first fill out your LinkedIn profile the default LinkedIn address you receive will be made up of a garbled combination of letters and numbers. You want to make your profile look more professional and easier to share by claiming your LinkedIn vanity URL. Instead of a URL like http://www.linkedin.com/in/hslegsbklbsekhb8, it will look a lot more professional as http://www.Linkedin.com/in/YoonCannon. All you need to do is click “customize your public profile URL” down on the right-hand side. 2) LinkedIn Tip #2: Name your blog and website links. Instead of using the default “My Website” you can help yourself stand out and be more memorable to your LinkedIn viewers. You will need to choose “other” in the 1st box in order to see the 2nd box where you can now write the name of your blog or website. Then, in the 3rd box you can write in the url address of your website, blog site and/or landing page. 3) LinkedIn Tip #3: Install applications. LinkedIn provides a variety of different applications you can use to improve your LinkedIn profile. Check out the Application Directory, and consider linking your blog or applications like SlideShare to showcase your thought leadership and expertise platform. There are a lot of great applications available to help you stand out among your competition on LinkedIn. 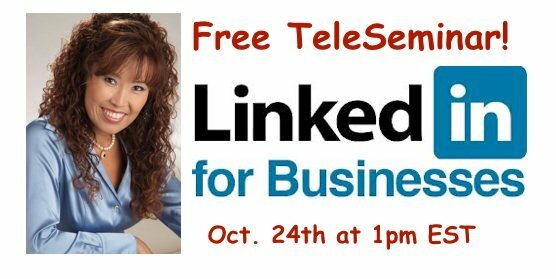 4) LinkedIn Tip #4: Register for my free LinkedIn teleseminar. 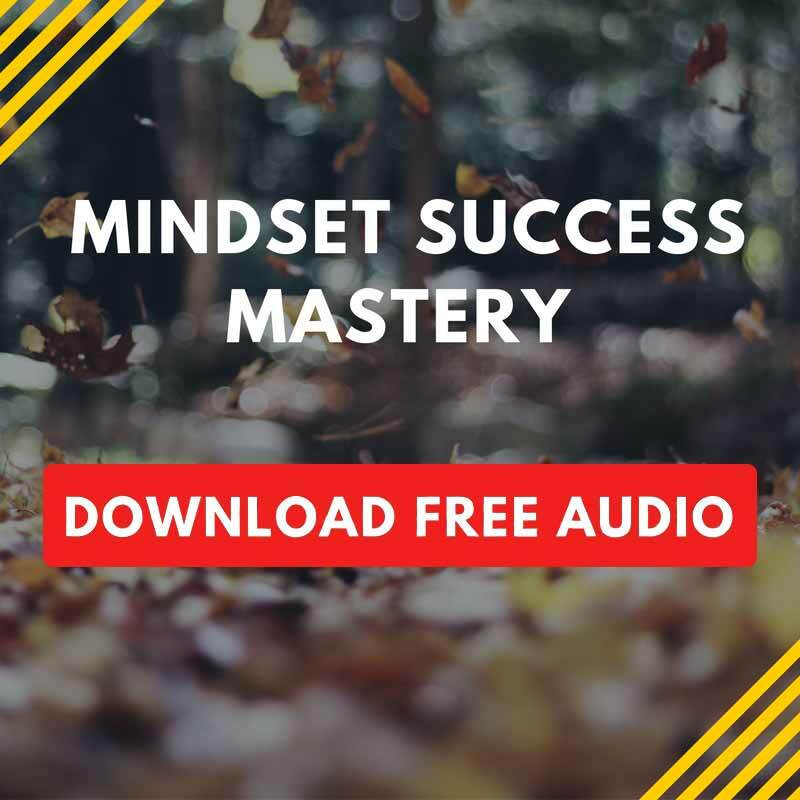 There is so much more I can share with you in my 60-minute teleseminar than I can fit in the scope of today’s blog post. If you want to eliminate the overwhelm of social media and discover how to attract new clients faster and easier let me help you during my free LinkedIn training call. * If you can’t make the exact date, register anyway and I will be happy to send you out the replay. QUESTION: What is your biggest challenge when it comes to marketing yourself successfully on LinkedIn? Please share your comments below.